Fish out of drift boats, wade, or do a combination of both. 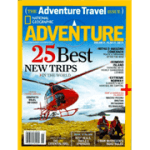 World-class guides and staff. All equipment provided, or bring your own! 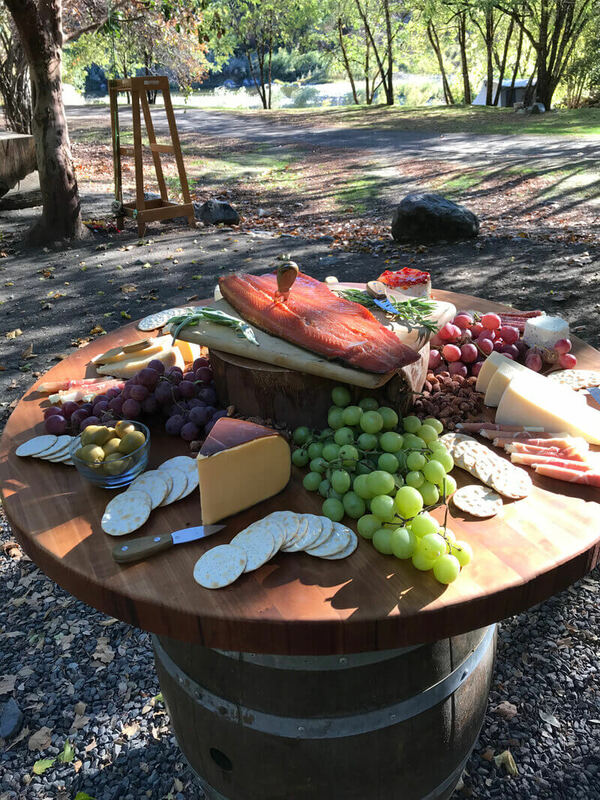 Incredible meals, daily happy hours, and campfires to tell fish stores are included! 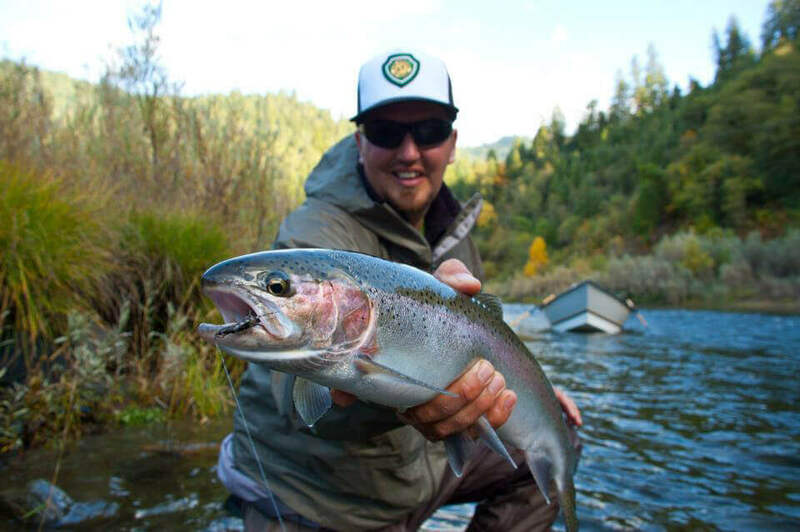 Featuring some of the Finest Steelhead Fishing in the Lower 48 States! 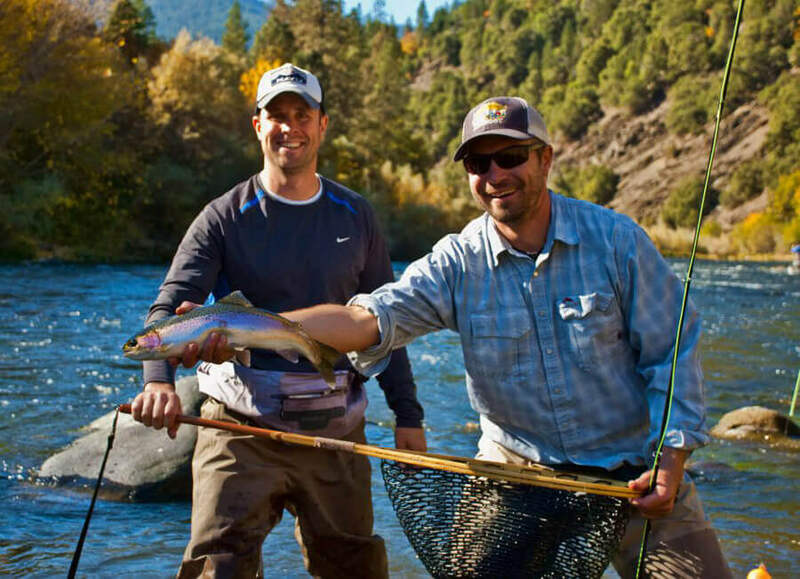 Northern California is home to some of the finest fly-water in the lower 48. 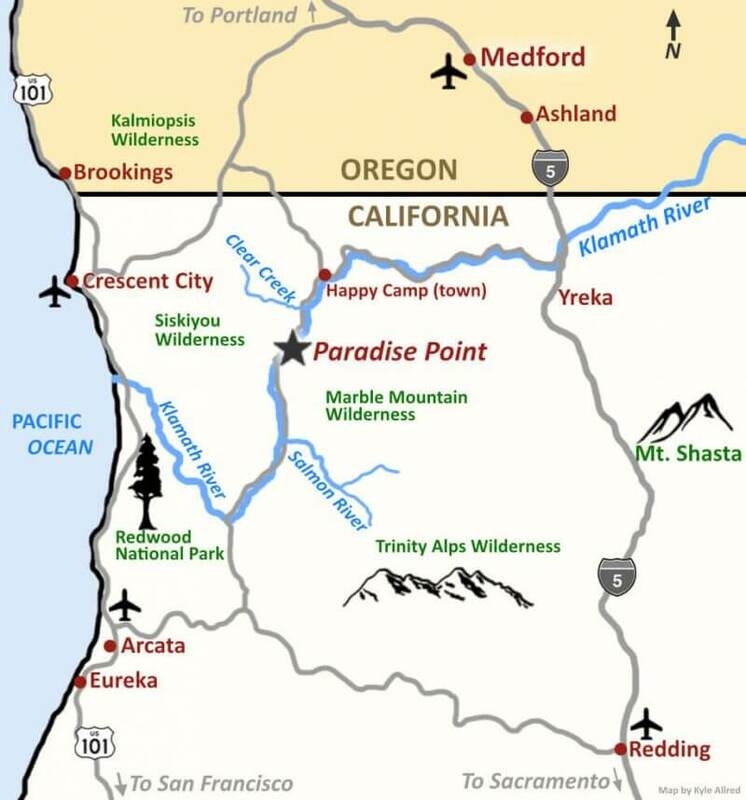 The school is located at Paradise Point, a gorgeous 20-acre deluxe tent camp on the banks of the legendary Klamath River. The wilderness camp has hot showers, river-view wall tents, and gourmet food. 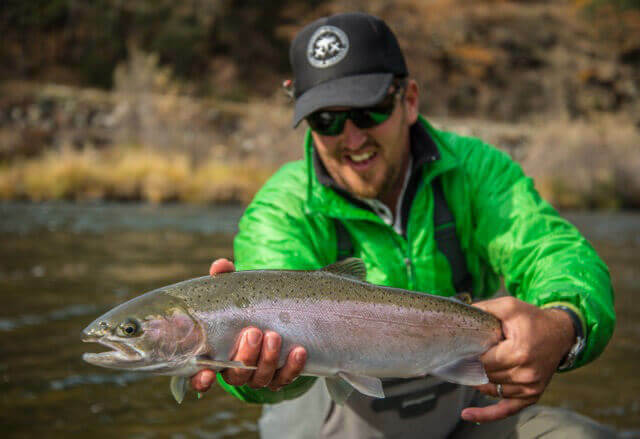 Anglers will have a chance to float (drift boats) and wade through incredibly varied waters including the Klamath, and Scott Rivers- all famed for Autumn Steelhead runs. There is also excellent fishing right at the camp. 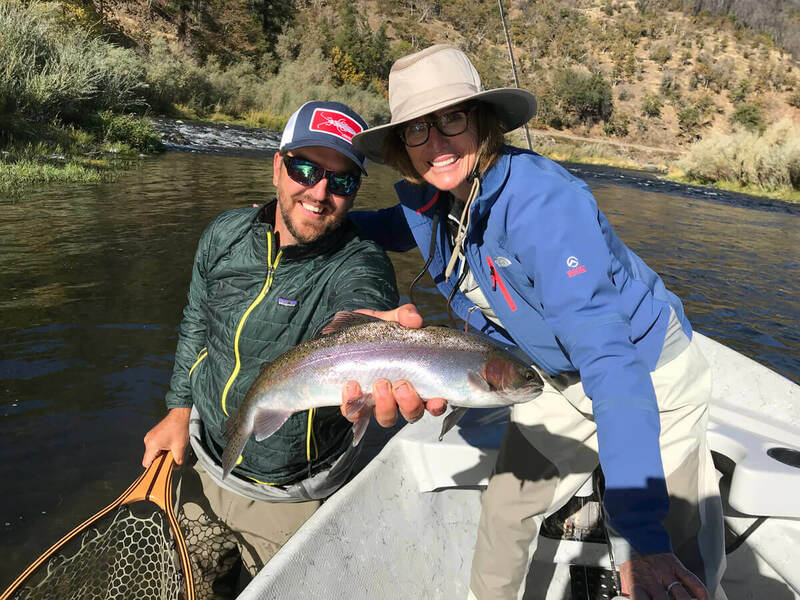 The fly fishing guide staff are outstanding professionals including many guides from WildWaters, an Orvis endorsed guide service, and Jefferson Flywater Guide Service. 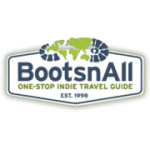 The guides are knowledgeable, personable, patient, and enthusiastic! The guide to angler ratio is one guide for every 2 anglers. Aside from excellent fishing, this Wilderness Medicine course is also a fantastic nature experience, with spectacular scenery and wildlife. We often see bear, eagles, otters and elk. The weather is typically mid 70's and gorgeous in early October. DAY 1 Meet at Paradise Point by 10 am. Day 1 is more CME intensive as it allows more time on the water the next five days. In addition to CME, there will be a presentation on the local fishery and natural history and free-time to get a line wet. DAY 2-6 Guided fishing from 8 am until 5 pm. 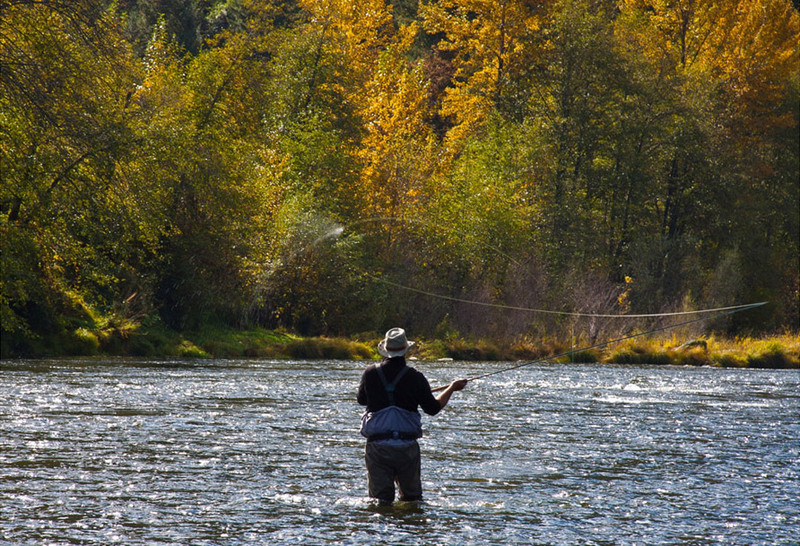 (Beginners have the option of taking our 'fly-fishing 101' course on the first day of fishing. We will cover casting, presentation and tactics on our private water where you have a great chance of catching fish. This has been a highlight for many of our anglers in the past.) Happy hour at 5 pm followed by evening lecture and dinner. "An amazing adventure.....fun CME, a friendly way to learn and tremendous bonding experience with colleagues. 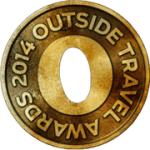 I couldn't be more of an endorser of what Wilderness Medicine has done with these adventure courses." 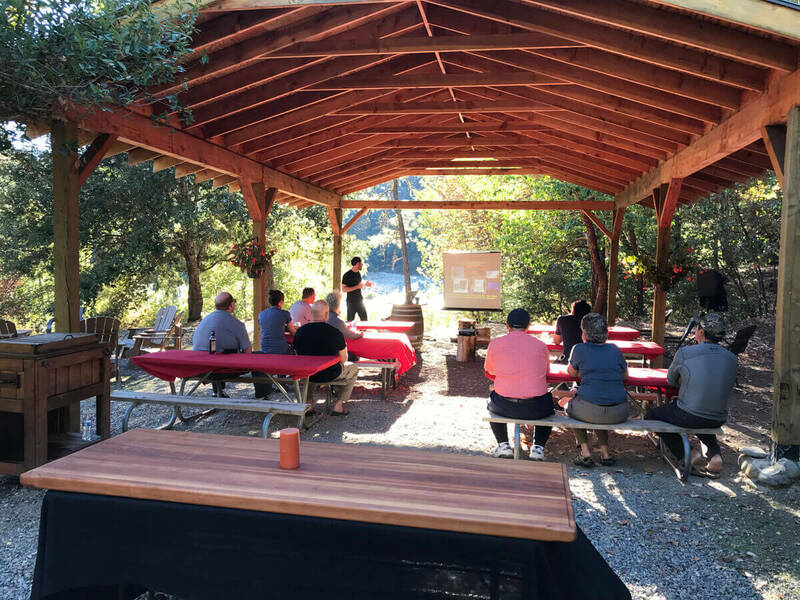 "The flyfish Wilderness Medicine CME course is an "amazing trip!...Great staff, great food, beautiful location, great people." 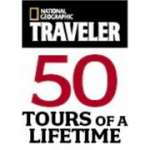 "The guide staff was off the charts- fantastic!" 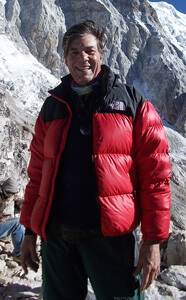 Bob Derlet, MD: Professor of Emergency Medicine, University of California, Davis. Wilderness Medicine teaching, research, and patient care activities in remote areas on 6 of the 7 continents.